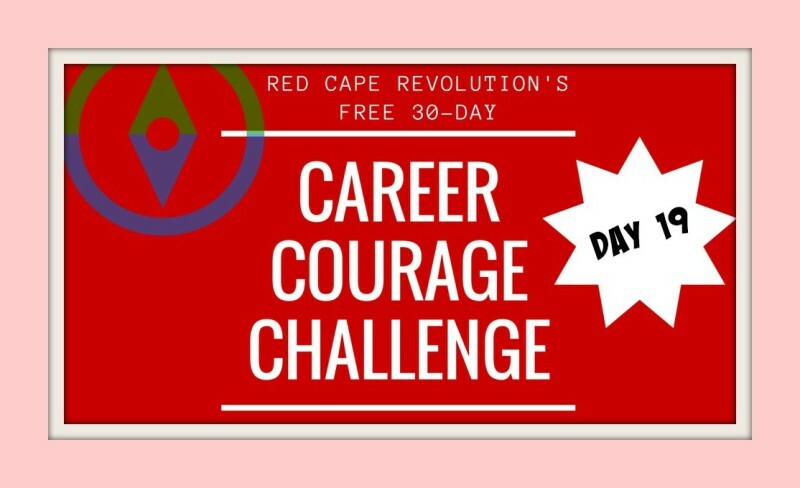 It’s Day 19 of our Career Courage Challenge. The month is going by fast! Share your experiences with the challenges in email or in the Comments at the end of this article, or on Facebook and LinkedIn, too. I’ve been taking the challenges along with you–you can see my notes in each day’s Comments. We all have people in our lives at work who we kinda know, but don’t know that well. Maybe we keep passing them in the hallway; maybe we worked on a brief project with them a few months back. Today, let’s invite that stranger (or almost-stranger) to lunch. Or breakfast. Or coffee. Because who knows what that stranger knows that you might like to know. Or who knows what you know that might help that stranger? Extra points for taking a big leap and inviting someone you’d never usually reach out to. I did this! And now, they won’t be as much of a stranger! How about you?